ELITE driving school for great value student driving lessons near you in Sutton. 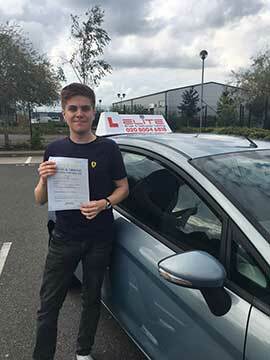 Learn to drive during sixth form in complete confidence with our quality team of instructors in Sutton. Learning to drive is never cheap but at ELITE driving school we provide top quality, value for money driving lessons for Sutton students - and block booking can make them cheaper. 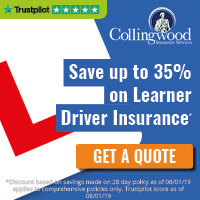 We are committed to keeping you with the driving instructor you like, from your first lesson up until you passing your test, and we will fit your lessons around your sixth form college timetable. We offer driving lessons for students in all of the local schools, including Cheam High School, Sutton Grammar School, and Overton Grange School. Start driving lessons with our friendly and reliable Elite driving school instructors for Sutton students.